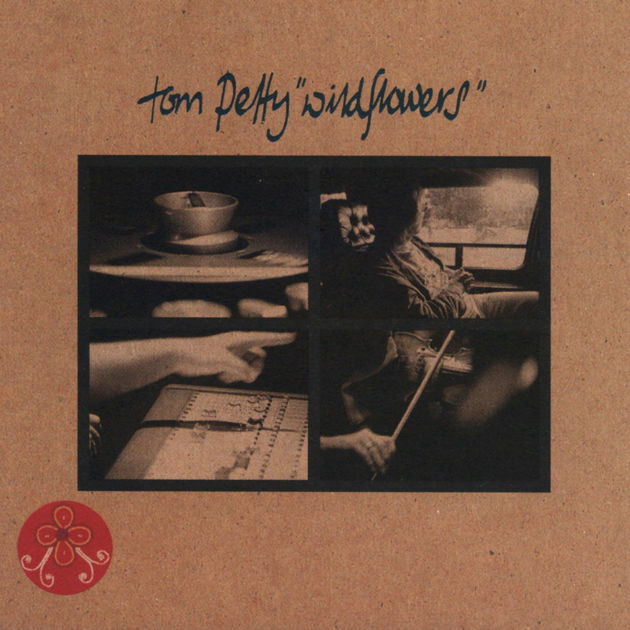 Like “Crawling Back To You,” a song that sits near the very end of 1994’s Wildflowers, and a song that I know that I totally ignored at the time. And in fact, it didn’t catch my attention until 2009’s The Live Anthology, and even then, I probably didn’t realize that it was from Wildflowers until — well, just a couple of weeks ago, I guess. But man, what a song! Dominated by Benmont Tench’s piano and some slight shimmering guitar from Mike Campbell, “Crawling Back To You” is one of the more musically sparse songs on Wildflowers, and continually stopping and starting, getting cut short every time it picks up any kind of momentum, because he’s not running back to her, he’s crawling, plus he really wants you to pay attention to this masterful verse. Which, of course, never stopped Tom — or you, or me, or anyone really — from worrying about those things. And the end, after a pair of Roger McGuinn-esque guitar solos from Campbell, the song stops dead, and he repeats the title over and over — sad, resigned, not really wanting to, but knowing it seems like the only choice. At least for now. Compared to some of the more showy songs on Wildflowers — the three-chord crunch of “You Wreck Me,” the grandly sly sarcasm of “It’s Good To Be King,” the bouncy jangle of “A Higher Place” — I guess it was easy for me to sleep on “Crawling Back To You,” but no more. I just wish I could have finally discovered it under better circumstances, you know?